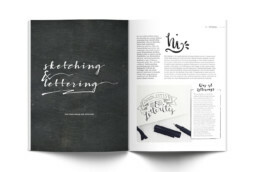 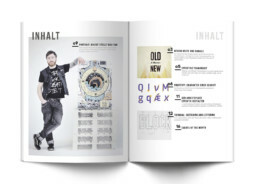 This fictional magazine contains articles which focus on trends in design, illustration, and art, as well as tips for successful freelancing and working. 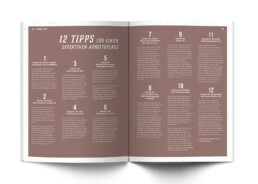 Information to upcoming events, workshops, and tutorials would also be promoted in the issues. 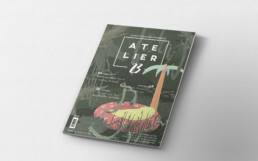 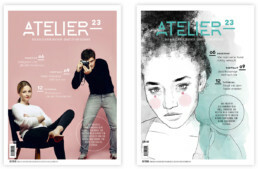 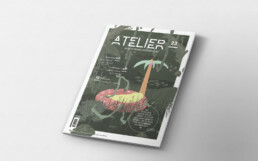 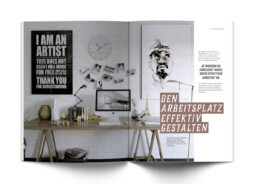 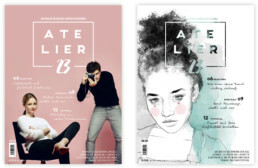 The magazine is called Atelier 23 because of the typical workspace of someone who works in the creative fields (Atelier) and the 23 districts in Vienna.